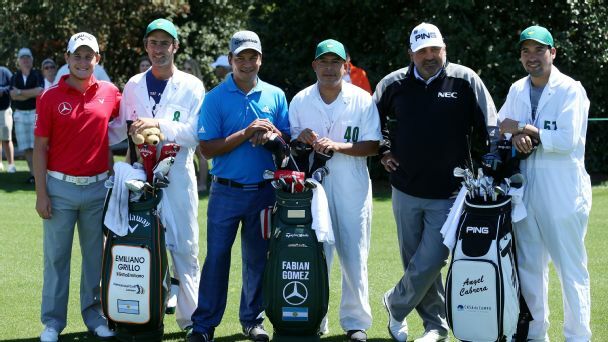 For the first time in nearly 15 years, three Argentines -- Emiliano Grillo, Fabian Gomez and Augusta National veteran Angel Cabrera -- will tee it up at the Masters this week. 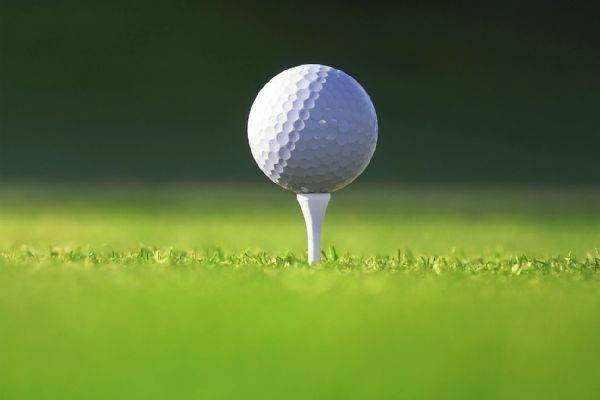 Angel Cabrera and Angel Cabrera Jr. closed with a 12-under 60 for a three-shot victory in their debut at the PNC Father-Son Challenge. 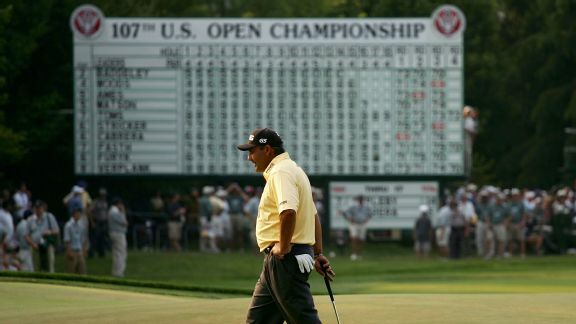 Angel Cabrera, who won the 2007 U.S. Open at Oakmont, spoke with ESPN Deportes about winning his first major championship at one of the world's most difficult courses. 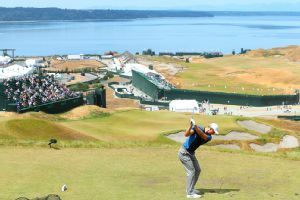 While the field around him struggled at the end, Dustin Johnson finished strong to capture the U.S. Open Championship. 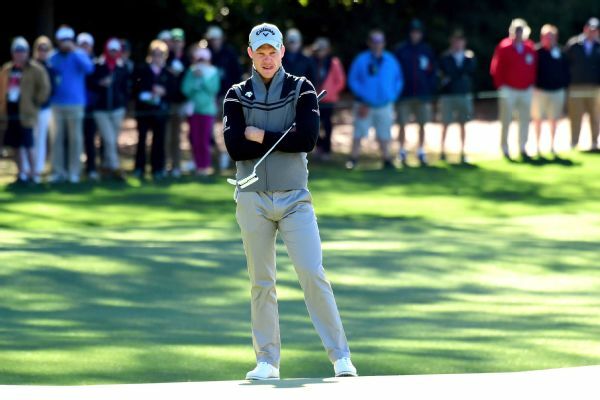 The major championship landscape has tilted in favor of the world's elite the past few years. 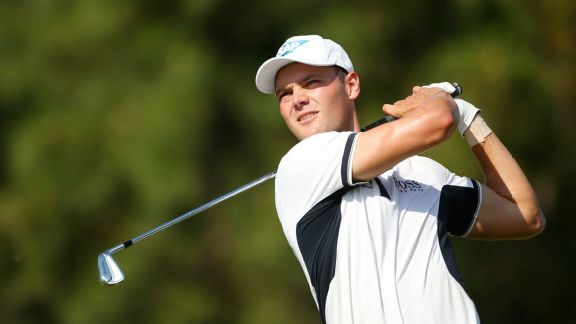 Check out the numbers. 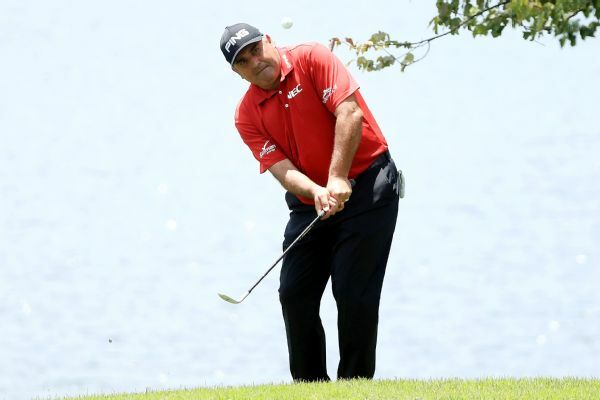 Angel Cabrera and Jhonattan Vegas dominated the par-5 holes in steamy conditions Thursday to share the Barbasol Championship. 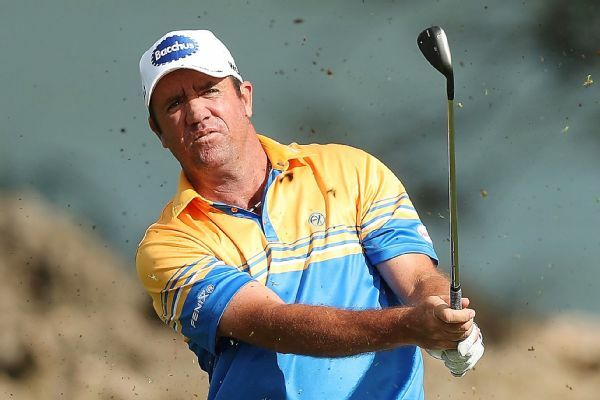 Scott Hend moved into a four-way share of the lead at the Fiji International after shooting a 6-under 66 in Friday's second round. 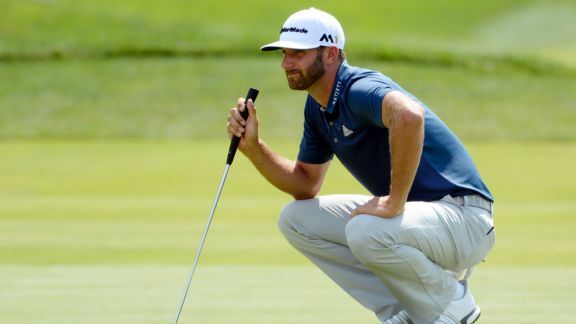 A few of the best-known professional golfers in the world, including two-time Masters champion Bubba Watson and defending U.S. Open champion Martin Kaymer failed to make the cut Friday. 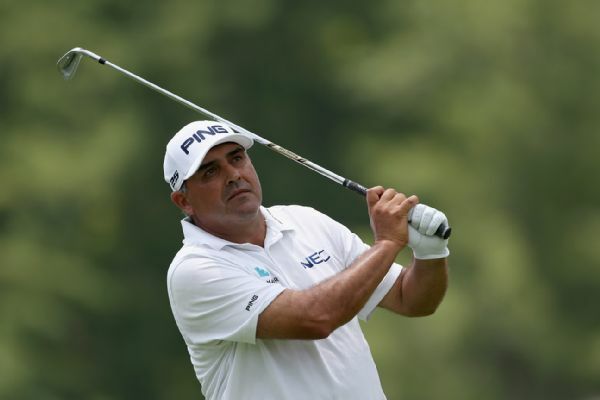 Two-time major champion Angel Cabrera and Angel Cabrera Jr. birdied their last three holes for a 13-under 59 to take a one-shot lead Saturday in the PNC Father/Son Challenge.